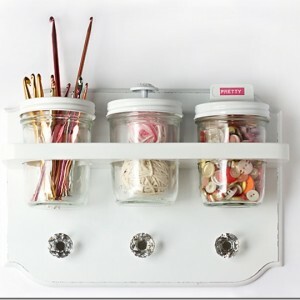 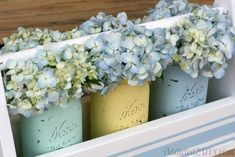 This is a fun idea if you want to add a little color and pizzazz to your kitchen storage containers. 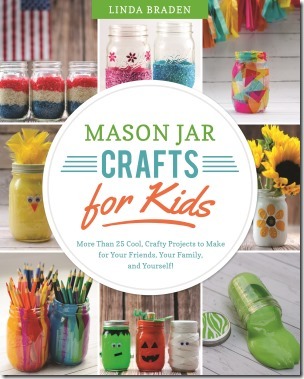 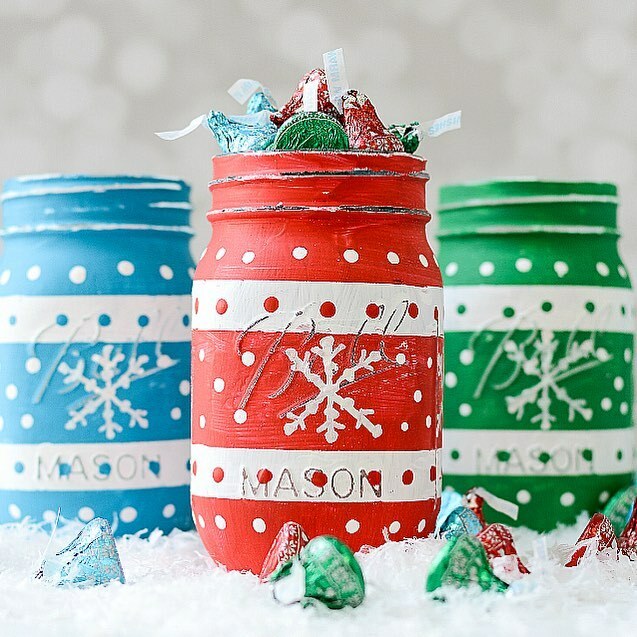 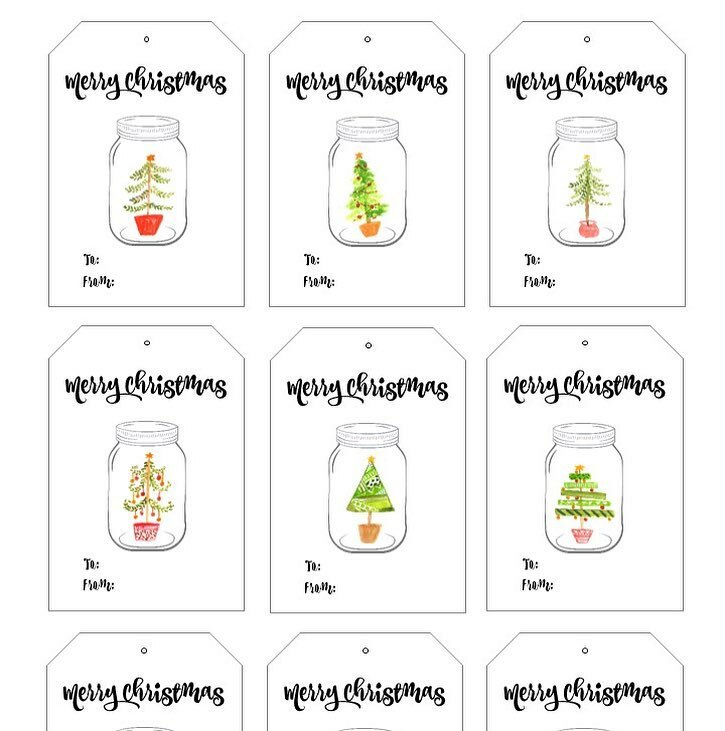 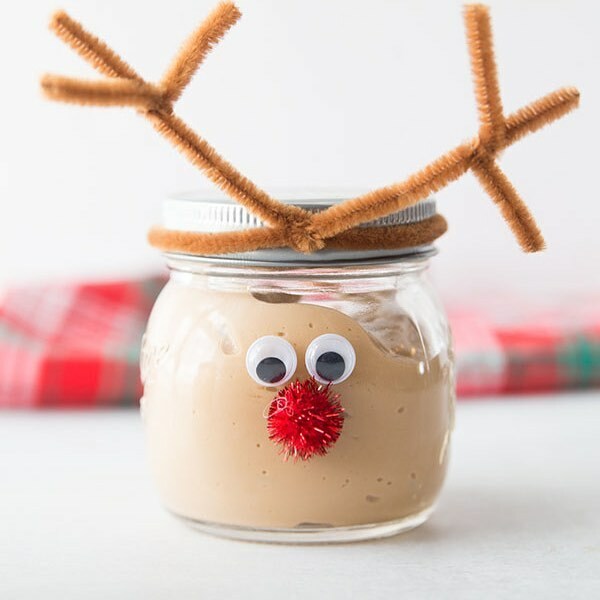 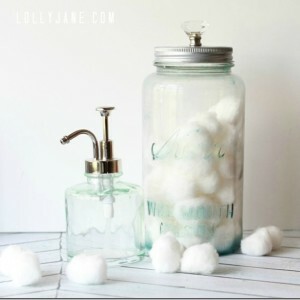 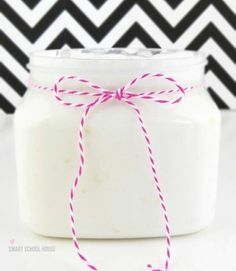 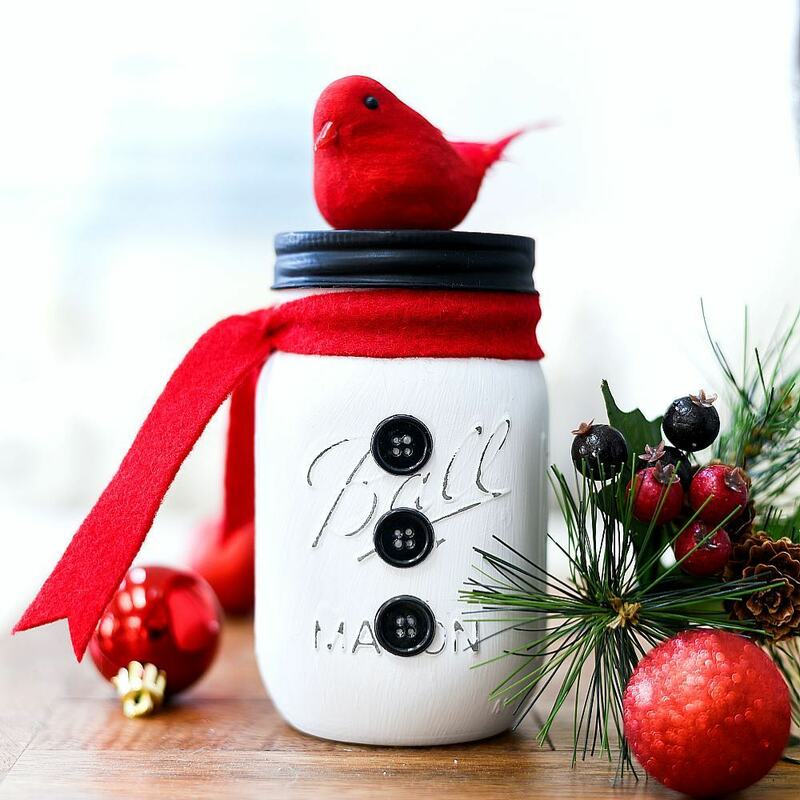 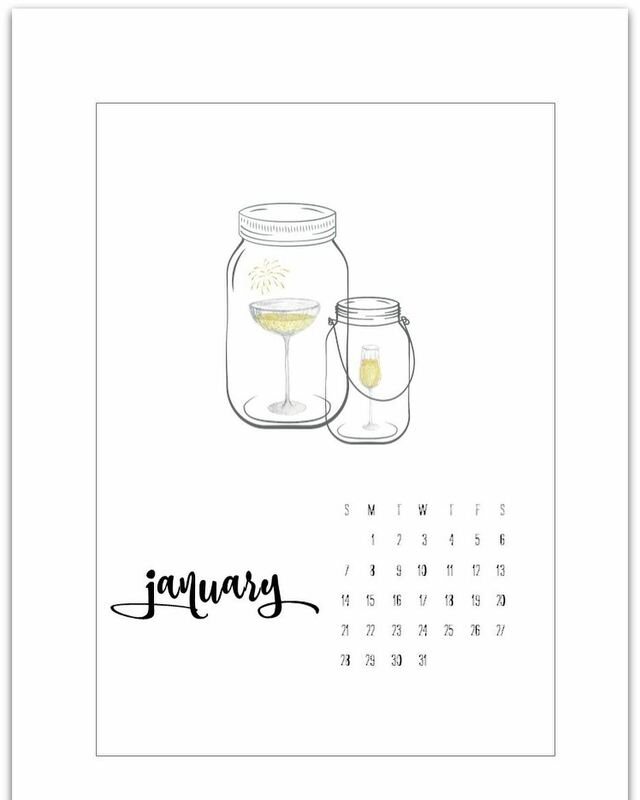 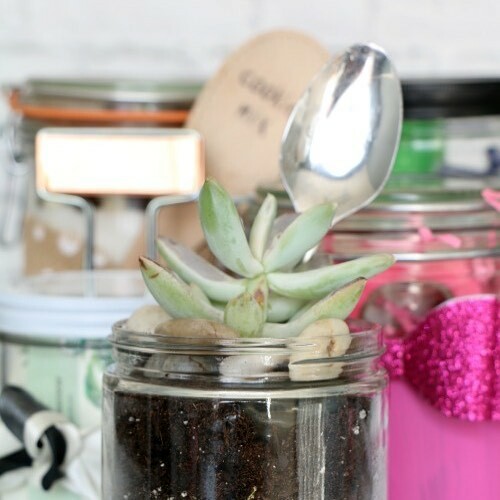 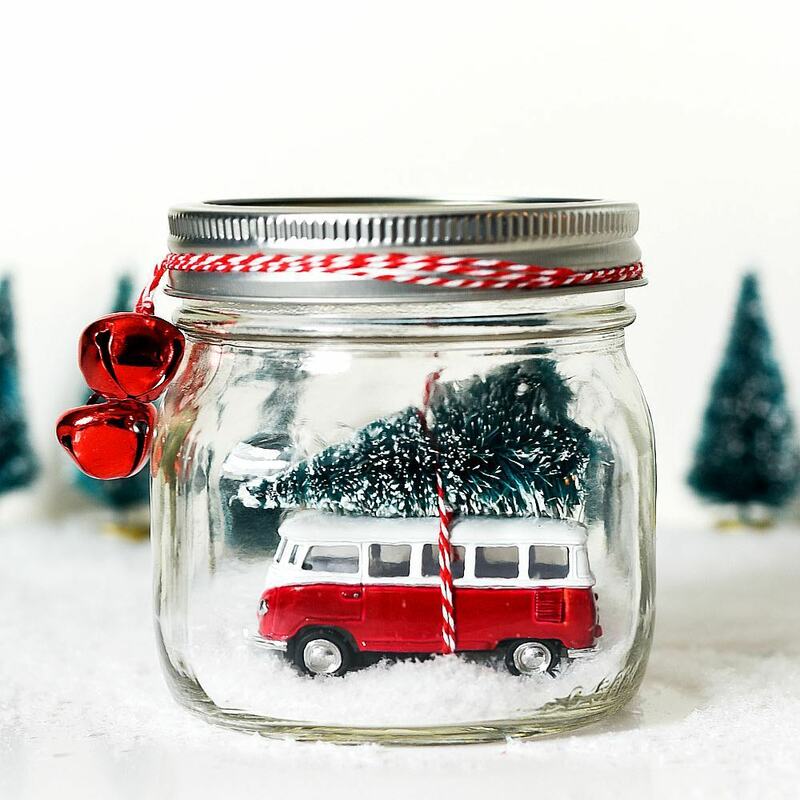 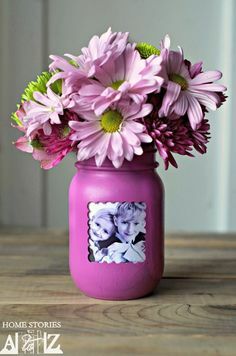 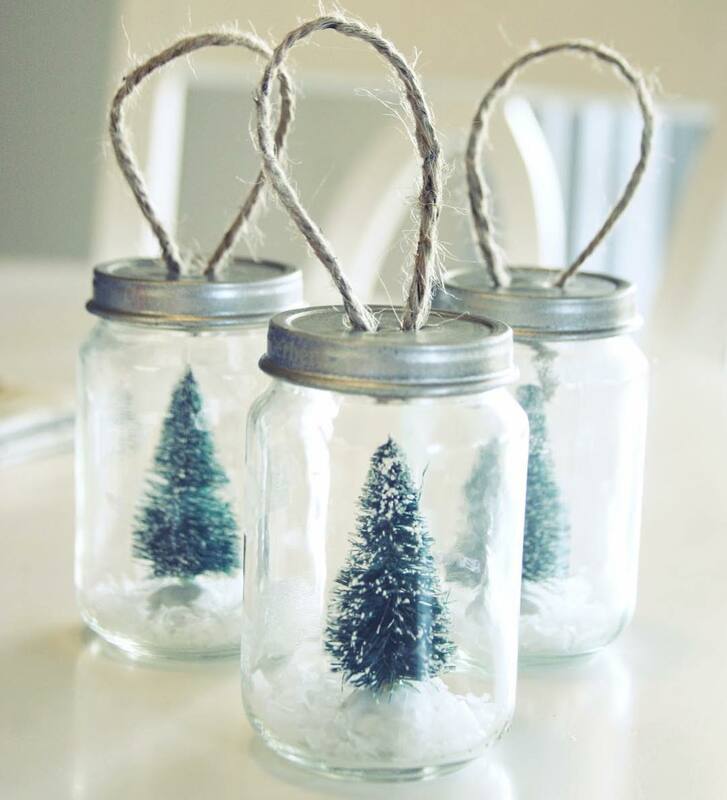 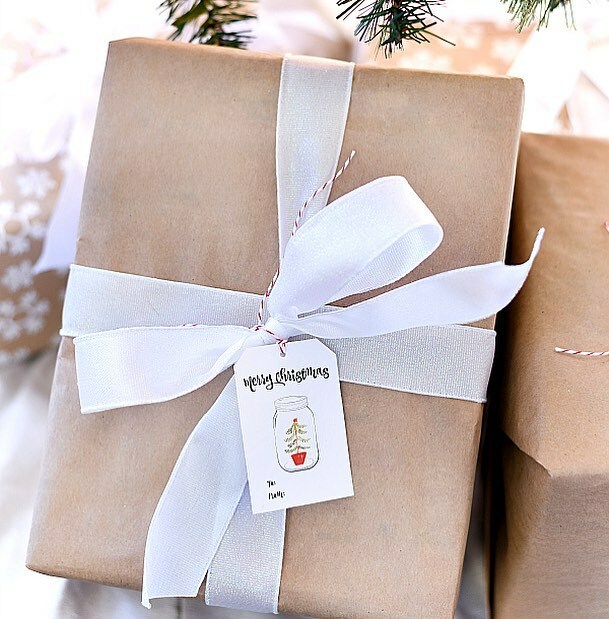 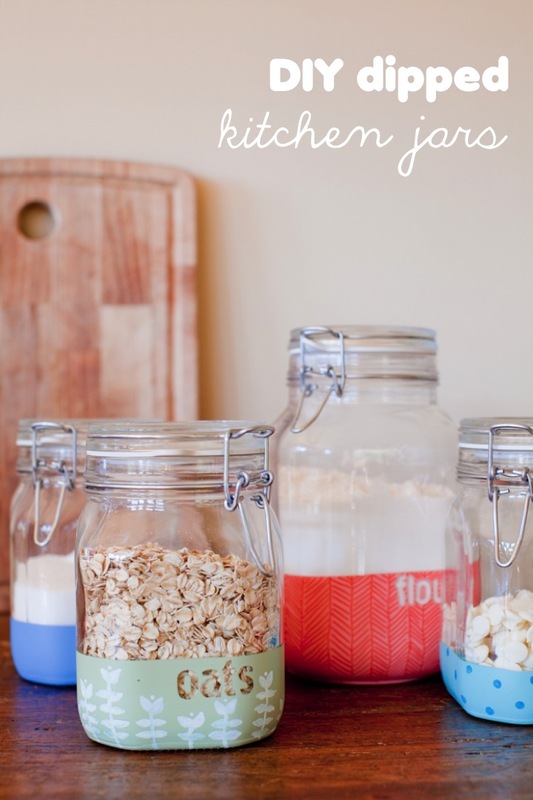 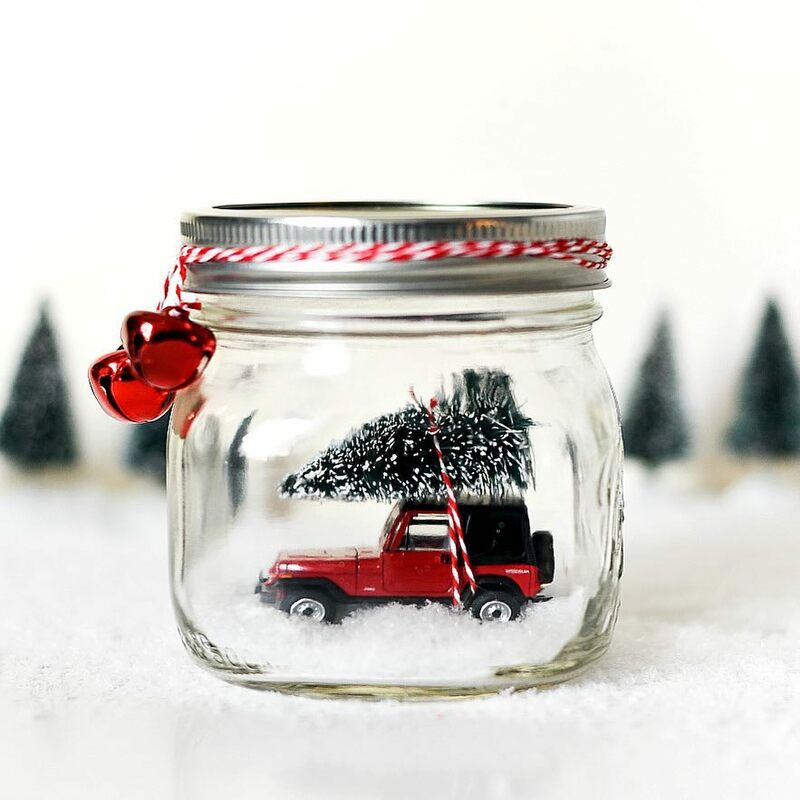 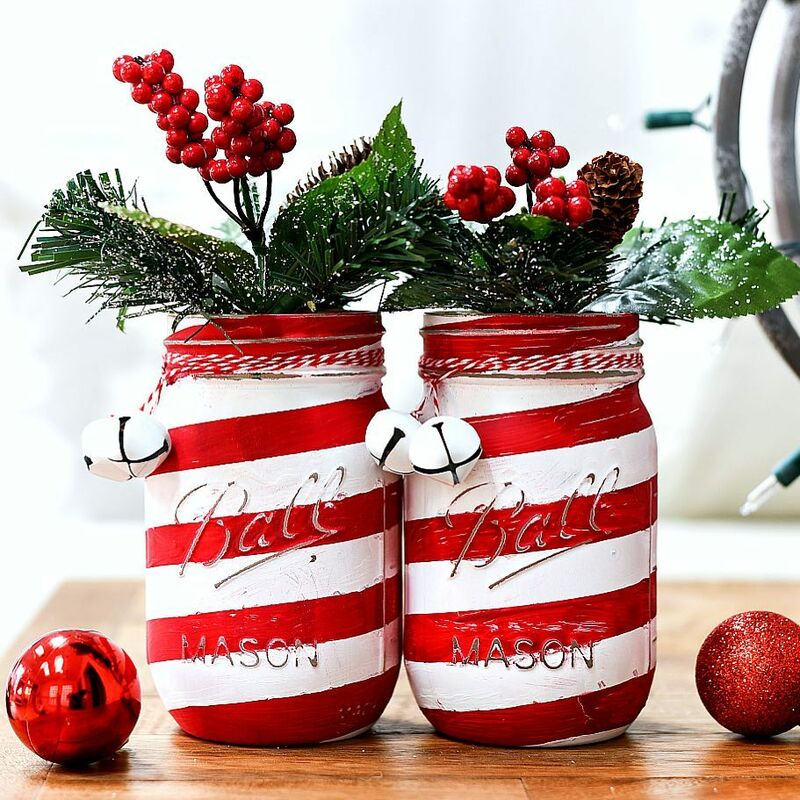 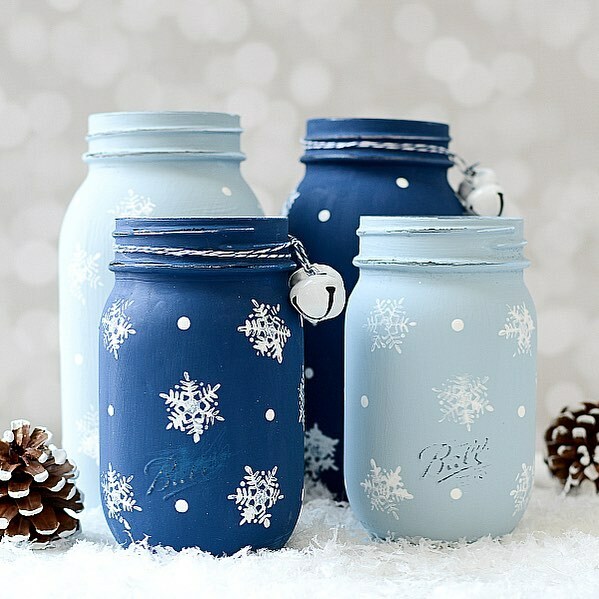 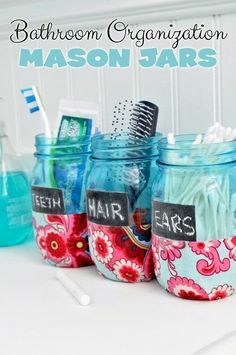 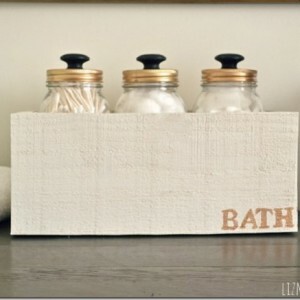 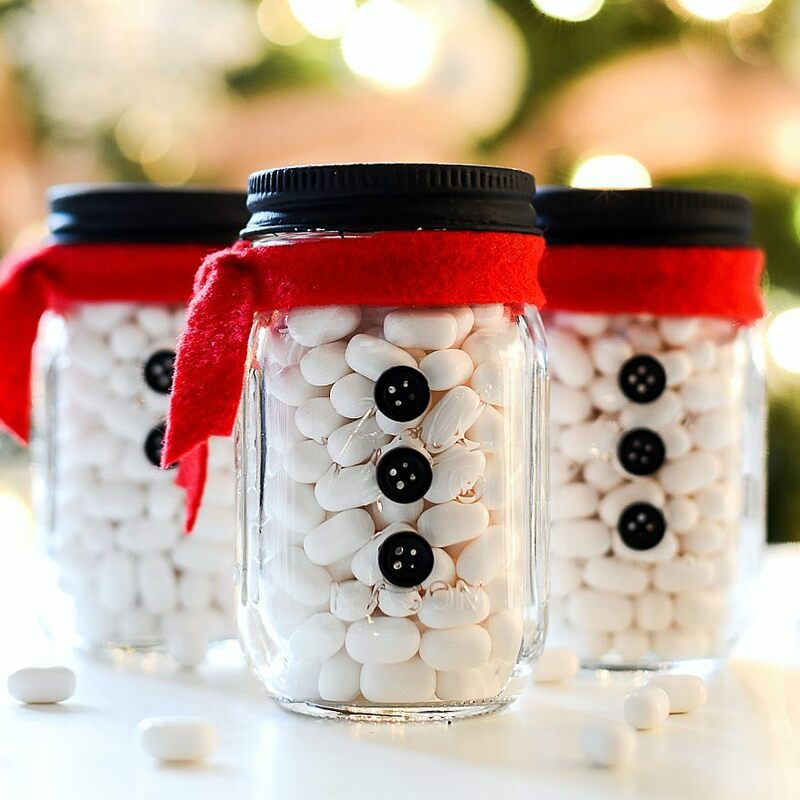 You can even recreate this paint dipped and labeled jar idea on mason jars. 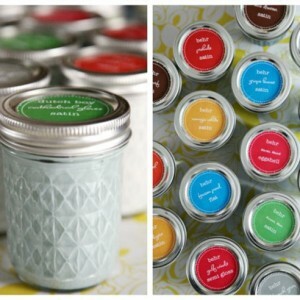 Oh, and if you use water soluble craft paint, you can even wash it off if and when you want to change out the colors.